The Frenchies of 1984 soon coming back! 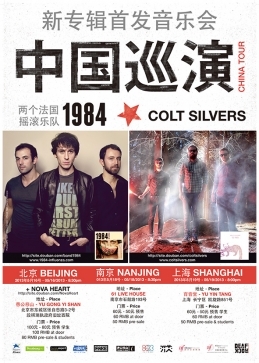 After a 10 gigs tour throughout China in 2010 that helped planting the seeds of a local fan base ,the boys of 1984 are back with another guest from label Deaf Rock called Colt Silvers. 1984 has an infectious post rock sound and a new album they’ve just produced with Steven Ansell and Laura-Mary Carter from Blood Red Shoes (UK). As for Colt Silvers , they’ve never been to China before but one can feel a touch of orientalism in their music. Check the little “China Girl” thingie in the tune called “Hide and Seek”. 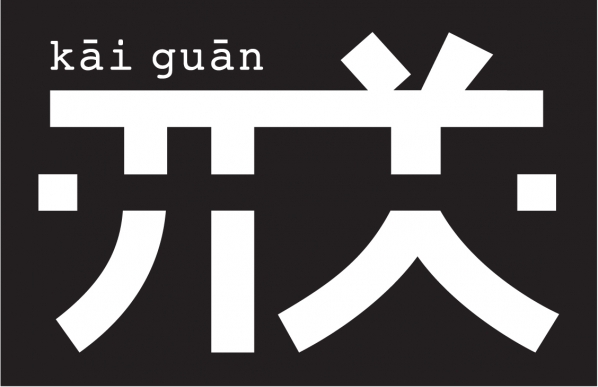 They too have a new album that was released last march , called Red Panda.Catch them with local “chouchou” guest Nova Heart at YugongYishan on May 16th. 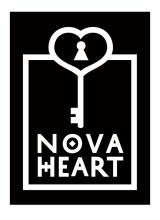 Nova Heart across the Indian Ocean! 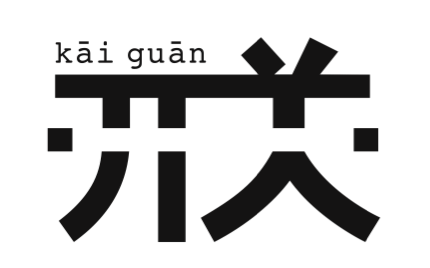 It’s the 3rd year that Kaiguan Culture is happily fulfilling its “hard” mission of bringing Chinese Talents to the paradise Beach of Reunion Island – Following the step of AM444 in 2012, Beijing’s Synth Rock favorites Nova Heart will be performing at IOMMA (Indian Ocean Music Market) and Sakifo Festival this June!!! High Tone is Back！ – DUB INVADERS China Tour ! Birdy Nam Nam China tour is coming! DONGDONG SHOWCASE #1: SUCCESS + LAST TRAIN ! © 2019 Kaiguan Culture. All Rights Reserved.